Over the next decade life-changing biotechnologies will emerge, with potentially significant impact on European society. 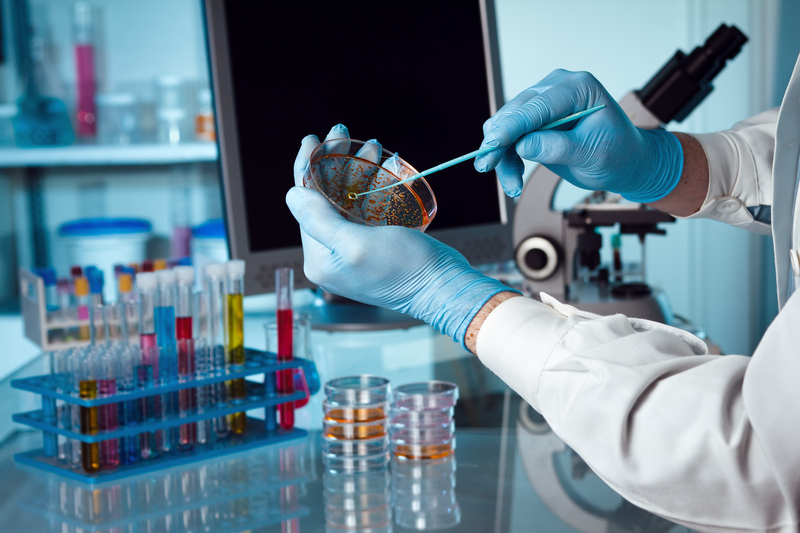 Increasingly, issues relating to biotechnology and ethics are being taken up by the European Institutions and by the Council of Europe. CEC monitors and contributes to this work. Our work in this area seeks to increase cooperation with churches and church organisations, including ethics committees, universities, research centres, and academics. Thematic Reference Group on Bioethics statement on moral and ethical issues in gene editing, 2018. Thematic Reference Group on Bioethics statement on alleged genome editing in China, 2019. For more information about our work in this area, please contact Rev. Sören Lenz. 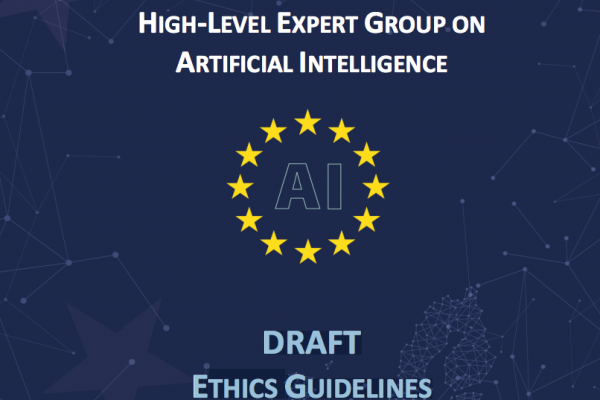 The Conference of European Churches has issued a response to Draft Ethics guidelines for trustworthy AI, a working document for stakeholder’s consultation by the European Commission’s High-level Expert Group on Artificial Intelligence (AI HLEG). Manipulation génétique : les humains se prennent-ils pour Dieu ? À travers la manipulation génétique, les humains se prennent-ils pour Dieu ? Dans quelles conditions la manipulation génétique peut-elle et doit-elle être autorisée, tant moralement que légalement ? Редактирование генома: человеческие игры в Бога? Является ли редактирование генома своеобразной игрой людей в Бога? При соблюдении каких условий редактирование генома является нравственно приемлемым и допустимым и даже должно быть обязательным по закону? Questions related to gene-editing were explored in depth by by scientists, theologians and philosophers in a conference in Paris. 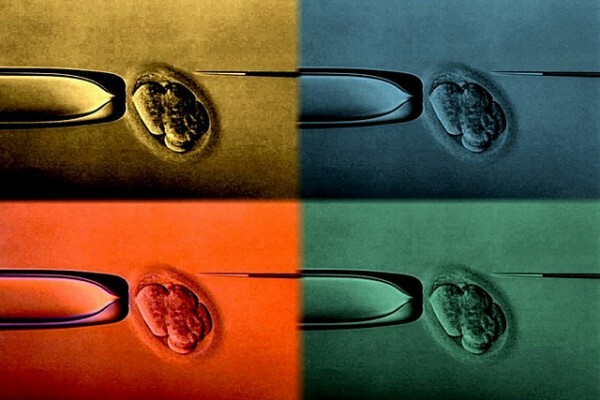 Gene-editing is one of the most important and controversial topics in modern bioethics. What are its implications for our understanding of what it means to be human? CEC has appointed Rev. 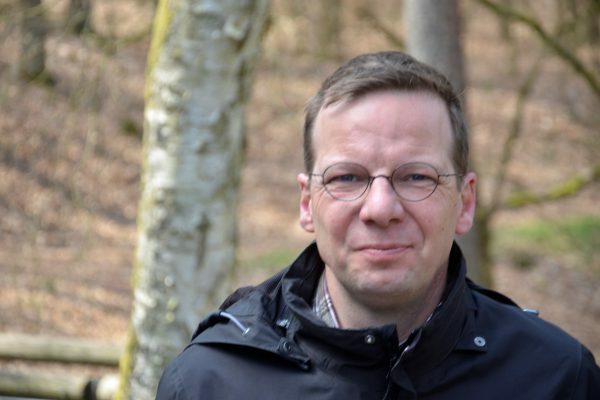 Sören Lenz its new executive secretary to represent CEC’s office in Strasbourg. He will be responsible for CEC’s work in the field of bio-ethics, human rights and engagement with European Institutions. 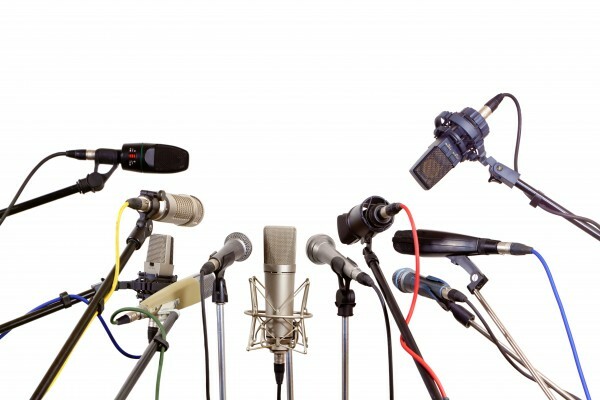 On November 6 and 7, 2014, 20 people, representing 15 different churches from 15 countries, assembled in Strasbourg to discuss the question “How do churches speak up in public debates?” The aim of the workshop was to gain insights into the most effective and the most truthful ways to be heard and seen in public debates. 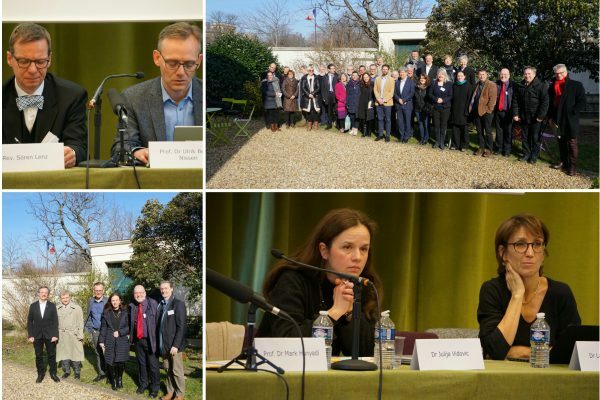 On November 6 and 7, 2014, 20 people, representing 15 different churches from 15 countries, assembled in Strasbourg to discuss the question “How do churches speak up in public debates?” The aim of the workshop was to gain insights into the most effective and the most truthful ways to be heard and seen in public debates. Euthanasia and physician assisted suicide (PAS), and human procreation were taken as case studies. 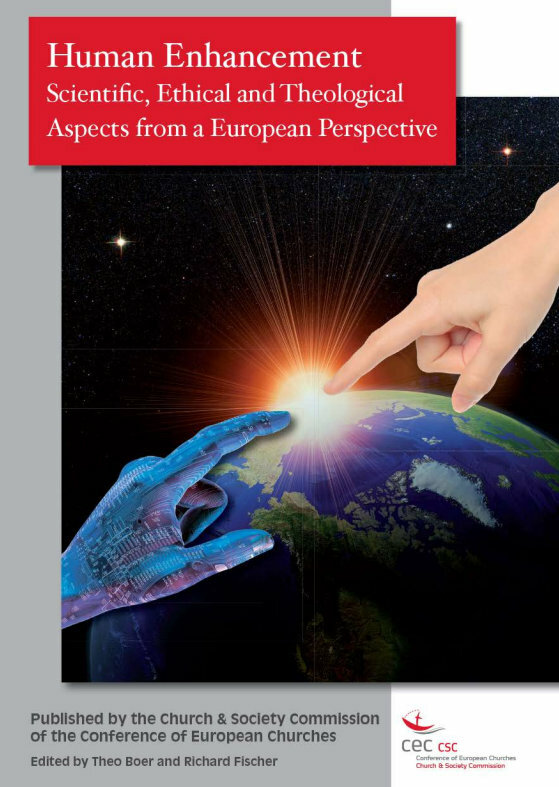 Twenty-six (26) authors contributed to the CSC (now merged with CEC) book Human Enhancement: Scientific, Ethical and Theological Aspects from a European Perspective. 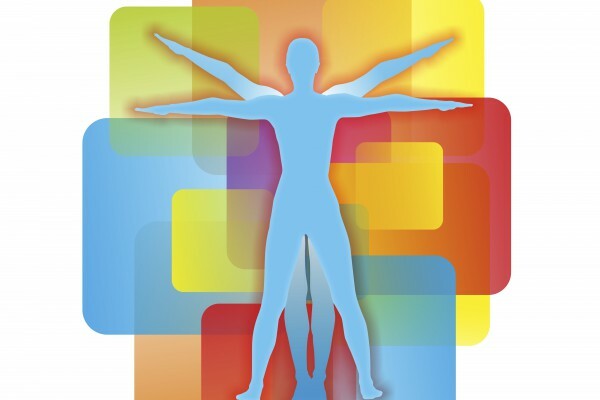 From 25-27 April 2012, around 50 representatives mainly from European churches but also from other religions and the fields of politics, ethics, and science, met in Brussels to discuss the subject of human enhancement. The conference was organized by the Church and Society Commission (CSC) of the Conference of European Churches (CEC), a platform in which a range of Christian denominations in Europe work together. A common workshop with STOA at the European Parliament, brought together around one hundred participants. © 2018 Conference of European Churches. All rights reserved. If you request travel subsidies you must clear the planned travel with CEC beforehand!